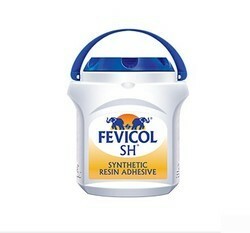 Trusted brand of adhesive for more than 50 years “Fevicol SH is a synthetic resin adhesive intended for wood working and various materials where one of the surfaces to be bonded is porous. SH strongly binds wood, plywood, laminate, veneers, MDF and all types of boards and cork. D. M. Poly Pack Pvt. Ltd. Cold Glue SystemsFor continuous delivery of liquid adhesives under suitable pressure: pumps for cold glue systems. Innovative solutions - precise and economical. - This Edge Banding Glue is known for its high adhesion and optimum performance. We provide a high quality of Glue. 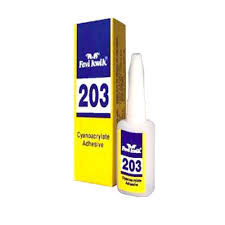 We have been counted amongst the most trusted names in this domain, engaged in offering a standard quality range of Fevi Stick Glue.